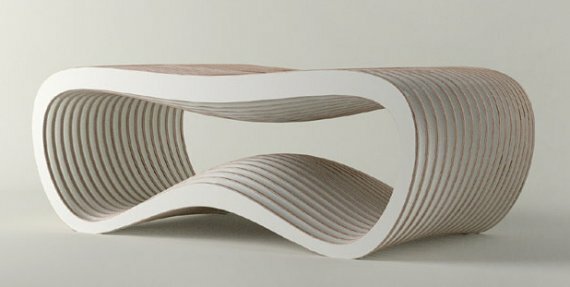 The Nurbs Table from Unto This Last. 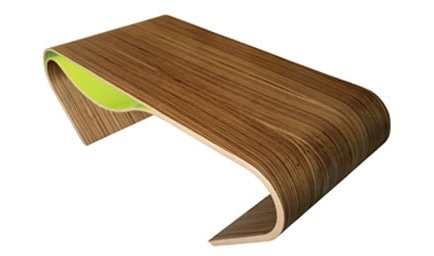 The Agata Low Table from Dona Living. 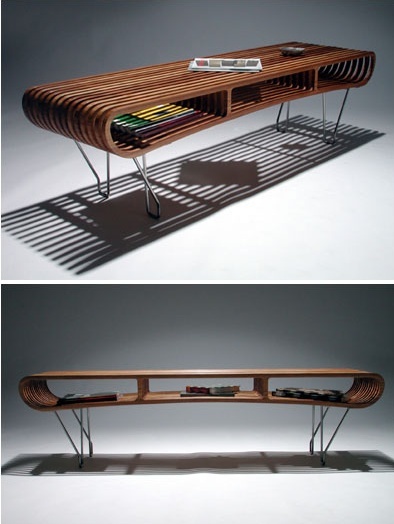 The Reveal Coffee Table by Ku Designs. 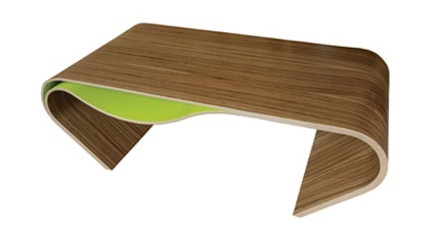 The Georgie Table by 54Dean.